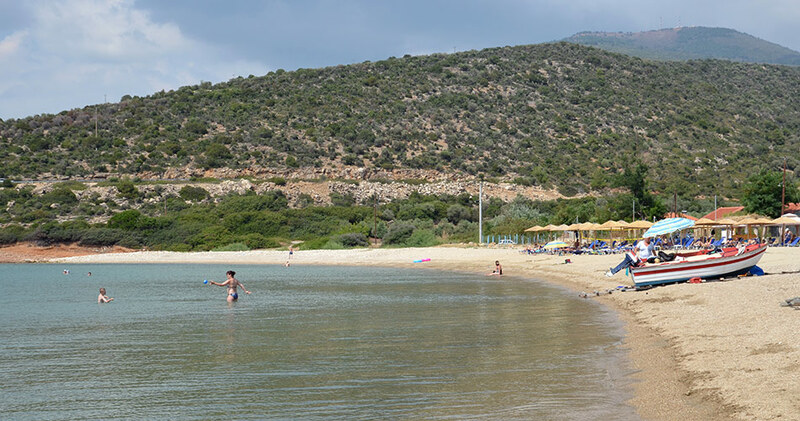 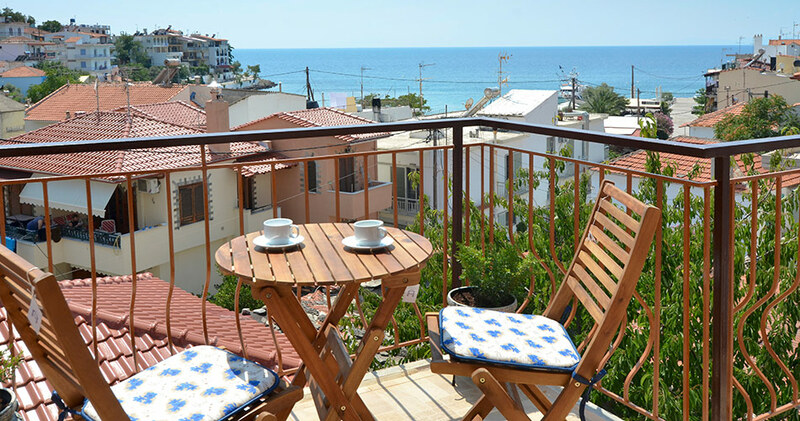 Our holiday villa is located just a short walk from 3 beautiful beaches in the traditional sea-side village of Skala Maries. 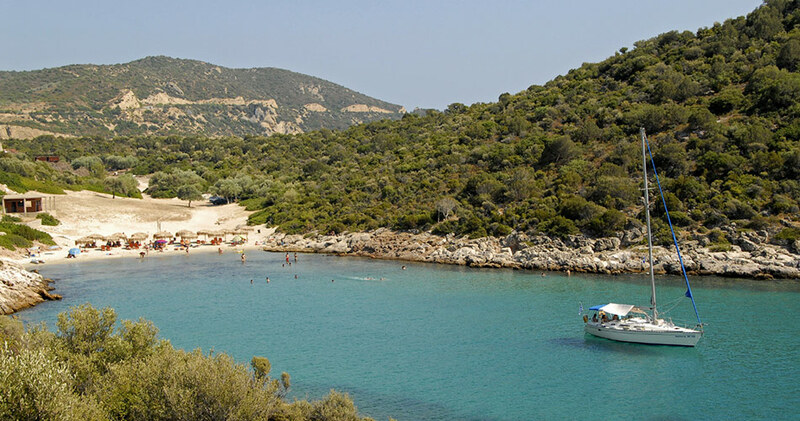 We're here to provide you a comfortable and pleasant stay, and to help answer all of your questions about the island, so that your holiday on Thassos will be special, relaxing, and full of incredible memories. 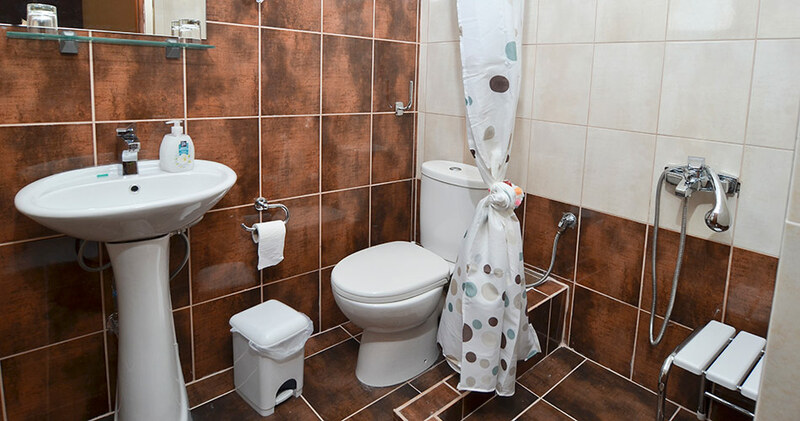 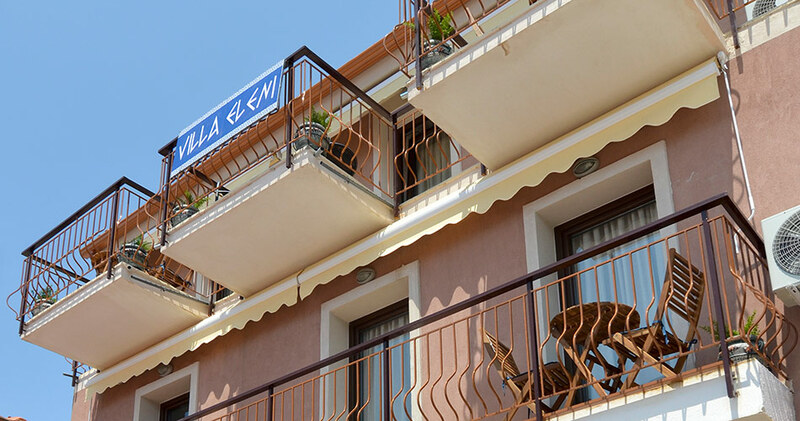 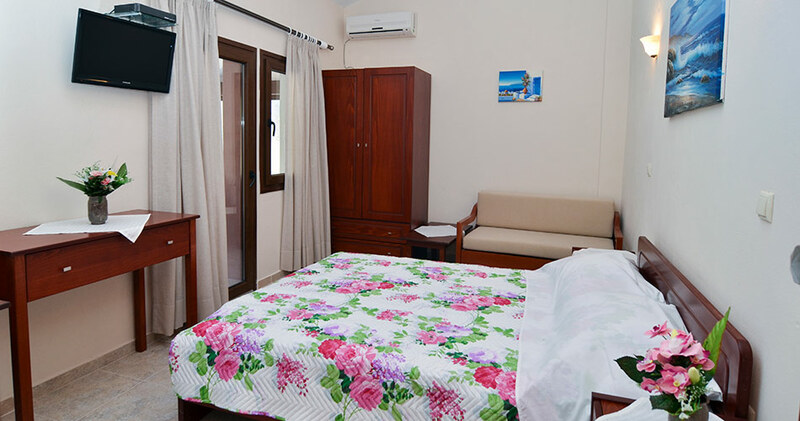 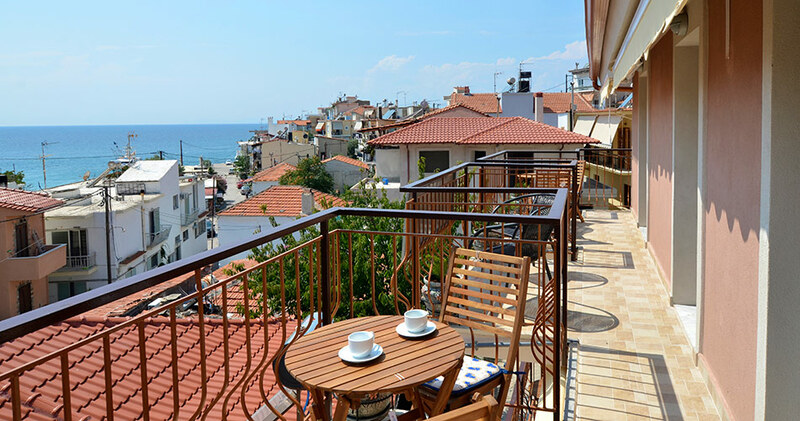 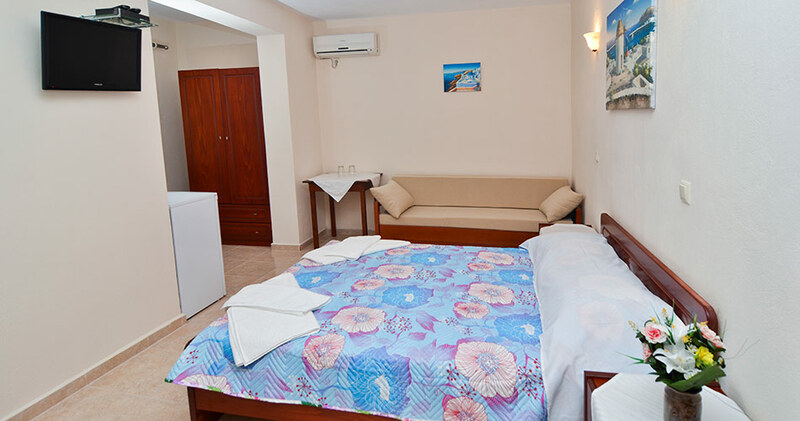 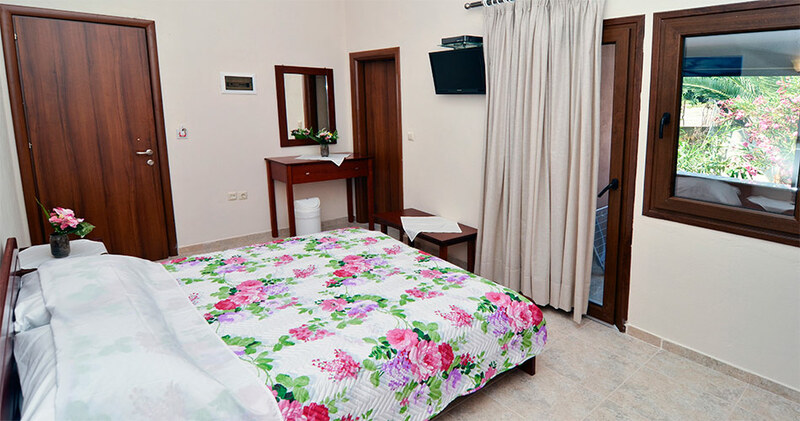 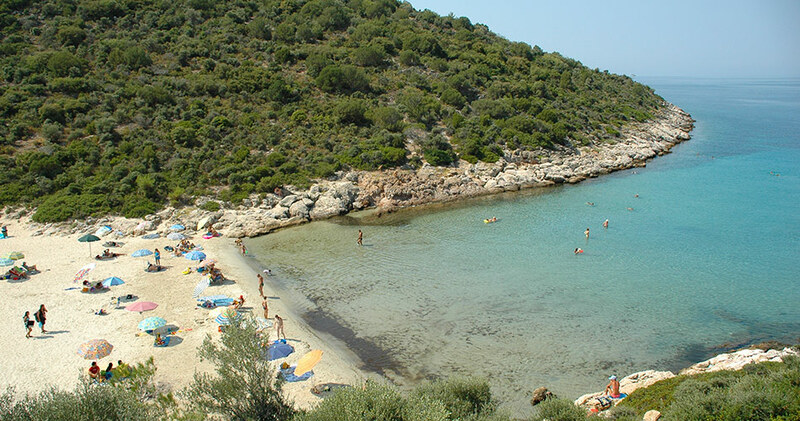 Our studios and rooms are perfect for a quiet holiday near the sea and are close to the island's ring road, with which you will have easy access to all of the amazing beaches, sights, attractions, and natural beauty that Thassos has to offer. 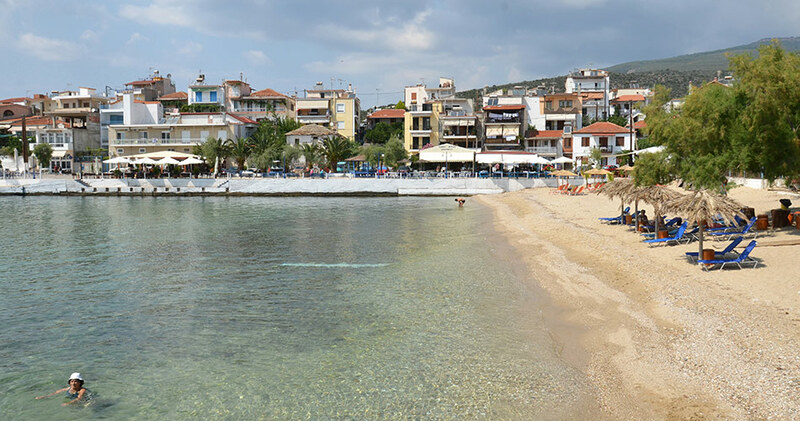 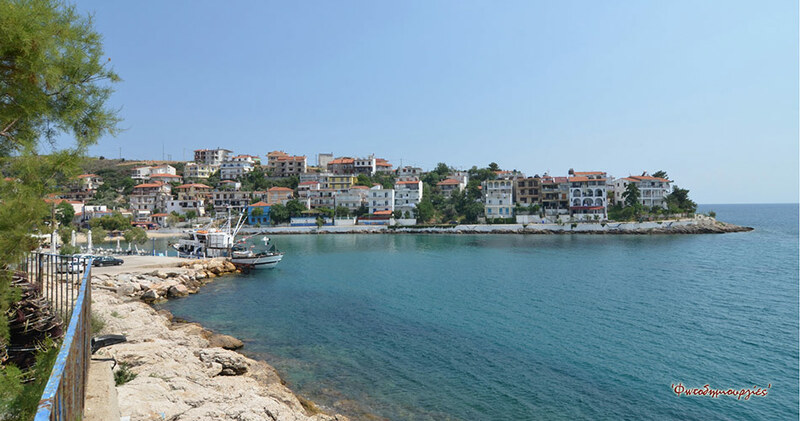 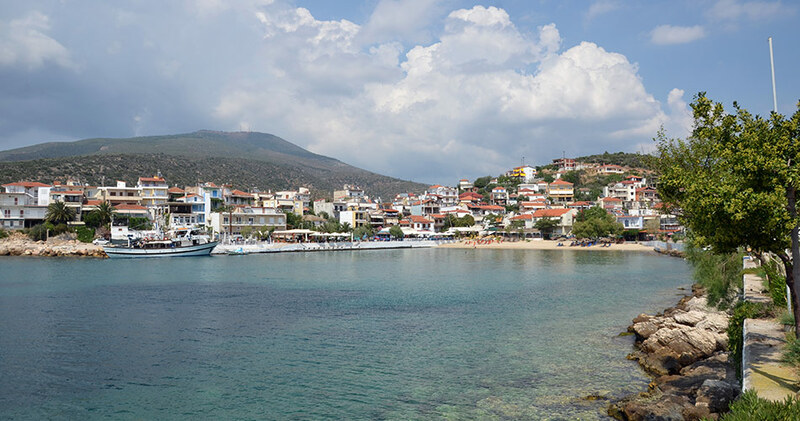 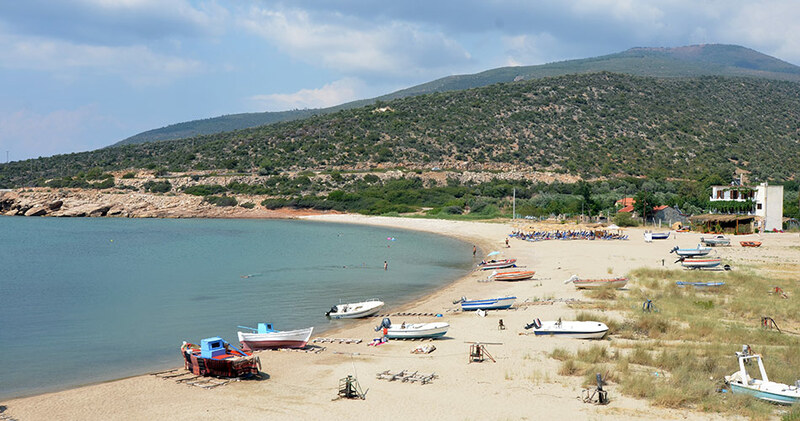 Traditional family-run tavernas, a supermarket, bakery, pharmacy, and cafes line up along the coast of Skala Maries, where you can reach in just 2 minutes by foot. 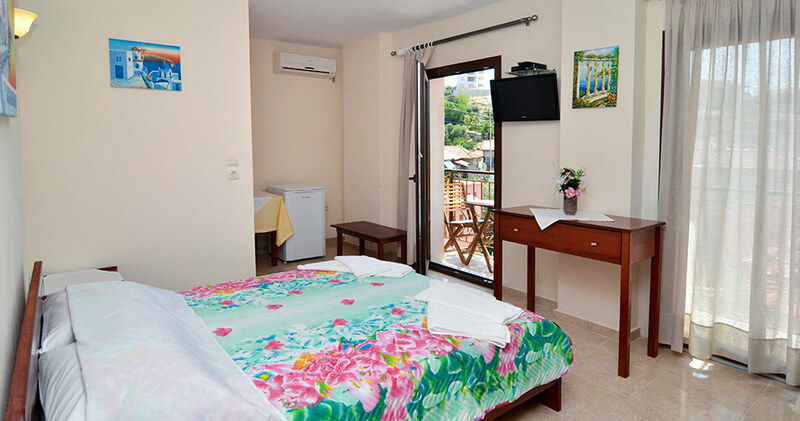 For anything else you need during your holiday, we are here to help you. 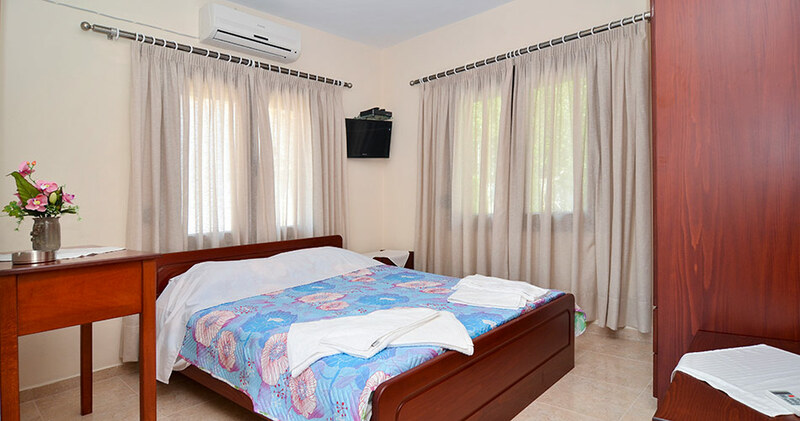 Contact us and make your booking today. 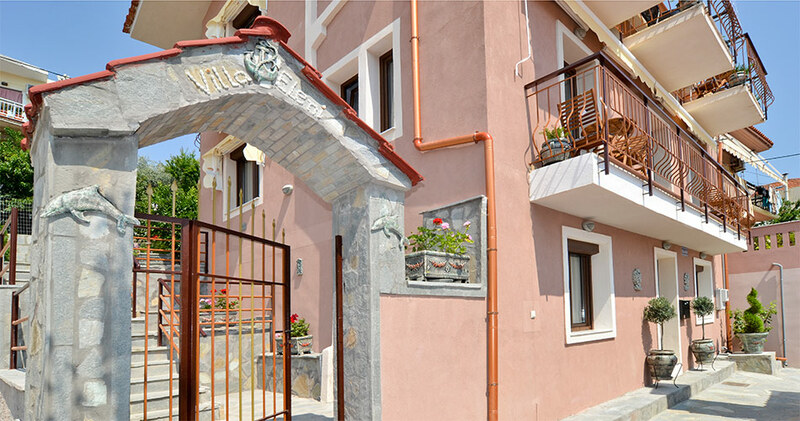 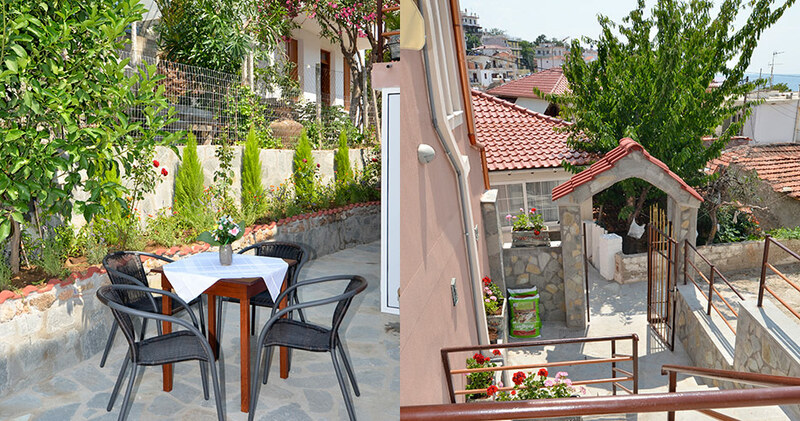 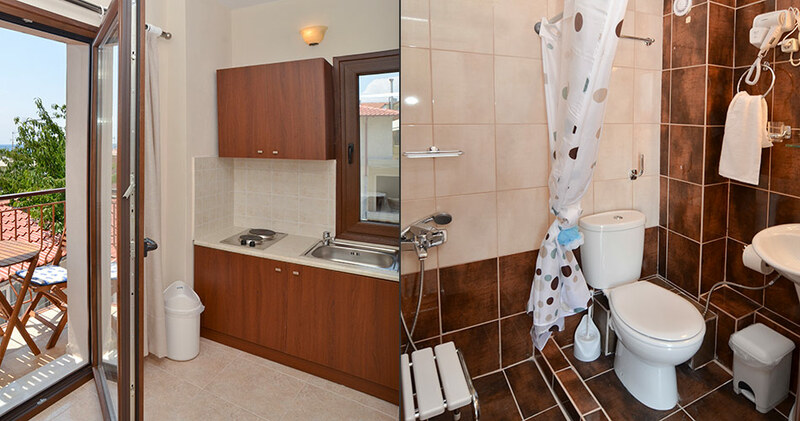 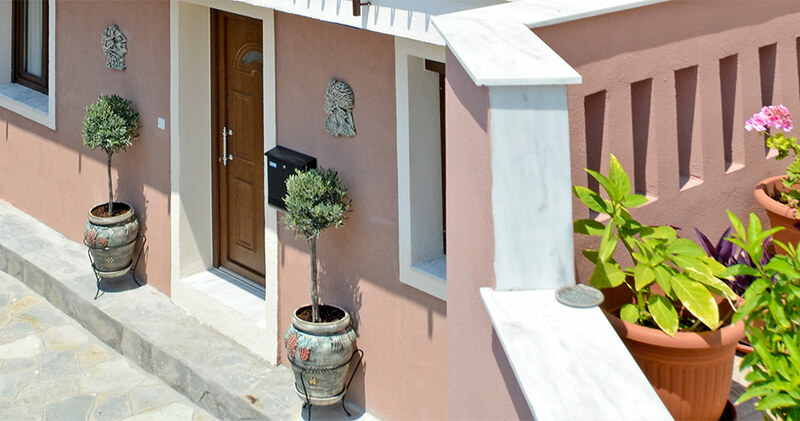 Let us be your home away from home on Thassos.